Now brighter red color and almost no smell! Unlike fish oil, the omega-3 fatty acids in Biom3ga™ krill oil are absorbed and carried to the body's cells primarily in phospholipid form. 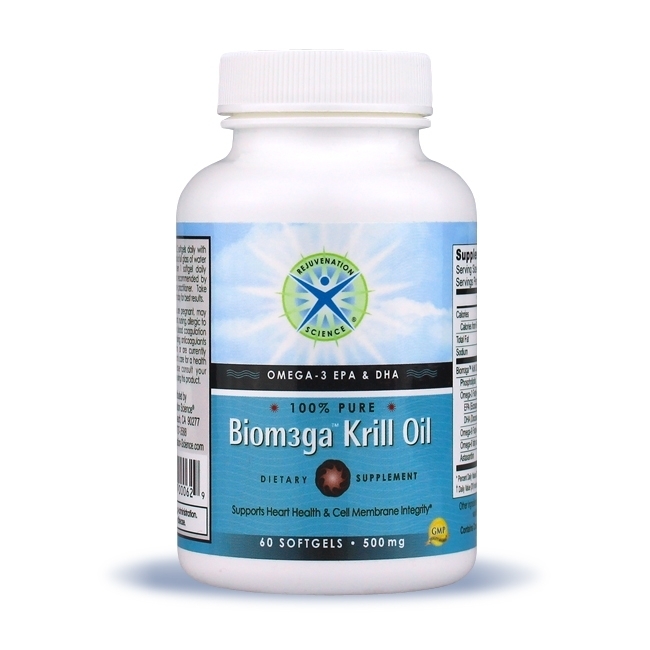 Phospholipids form the structural basis of cell membranes, so Biom3ga™ krill oil can pass EPA and DHA more effectively through cellular membranes for better utilization in the body. * Advanced cold-processing assures quality and purity.